Most of Vape experts view that Vaping cannot cause popcorn lung. That’s the reason why the e-cigarette wholesale suppliers become more and more. 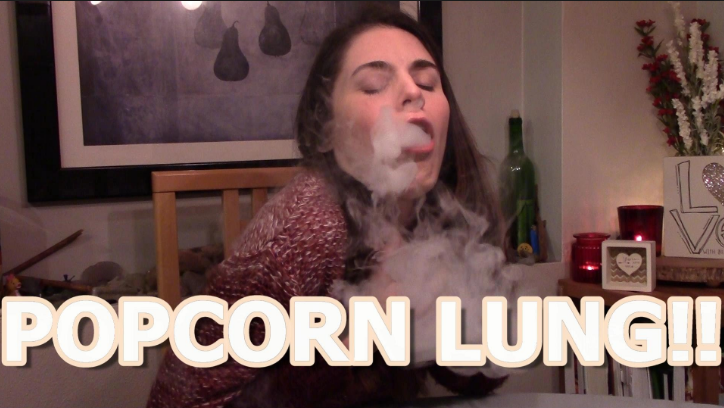 There has never been a diagnosed case of popcorn lung in a vaper. Furthermore, there doesn’t seem to be any cases of popcorn lung in cigarette smokers either — even though cigarettes contain between 100 and 750 times the diacetyl of e-cigarettes. First of all, Olivia got the definition of popcorn lung from Wikipedia. Bronchiolitis obliterans (BO), informally known as popcorn lung, is a disease that results in obstruction of the smallest airways of the lungs (bronchioles) due to inflammation. Some e-liquid contains diacetyl or acetyl propionyl, buttery flavorings that are thought to have caused a condition called popcorn lung (actual name: bronchiolitis obliterans) in some flavoring factory workers almost two decades ago. As vaping gets more (usually negative) attention in the press, and anti-vaping public health activists watch closely, it seems less and less likely that any real connection between vaping and popcorn lung would be missed. An article on this study was published in The Independent, detailing the sampling and testing processes. 51 flavored e-cigarettes were tested, out of which 47 contained flavoring chemicals including diacetyl, more specifically in large amounts in 30 samples. It only makes sense that exposure to such dangerous chemicals through e-cigarettes or vaporizers can potentially lead to severe lung damage. There are several vaping liquid brands and manufacturers that still use the chemical Diacetyl in their products, while others have either realized that it is hurting business, or turned it into a marketing strategy by branding their items as diacetyl-free. Some companies go to the extent of paying for chemical analysis of the products they offer, and in turn use the results for promotion and advertising purposes to health conscious people. Of course, sometimes it is just a gimmick. We must warn you that it was reported in the news that two manufacturers were selling their products by labeling them as diacetyl-free, were using the chemical after an analysis of their products. Either way, despite the potential health hazards linked to vaping, many cigarette smokers still perceive vaping as a healthier alternative, believing it to be the lesser evil among the two. 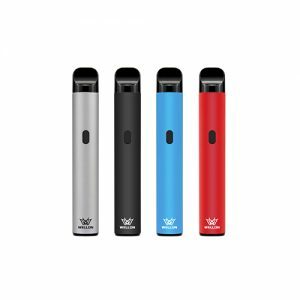 If you have any questions about Vaping cause popcorn lung or Vape101, please do not hesitate to ask wellon vape experts. Next PostIs Vapor full of formaldehyde and other scary chemicals?